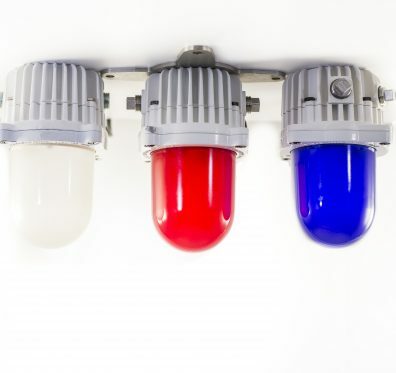 It's the 4th of July and there's no better way to celebrate than with Red, White, and Blue LED Globes themed blog post from Energy Focus! Why Should You Care About LED Flicker? Find out the 3 big reasons why LEDs should be installed in schools on the Energy Focus blog! The Energy Focus RedCap® has gotten an update from Trademark ™ to Registered Trademark ®! Read all about what this means on the Energy Focus blog! What is Energy Focus doing with the U.S. Navy now? Read the blog post to find out! Is your company, school, or healthcare facility looking to make the switch to TLEDs? Here are 5 things to consider before buying TLEDs! Energy Focus is here to demystify the process of an LED retrofit! It really isn't as scary as it seems and in some cases can be done in as little as a few hours! 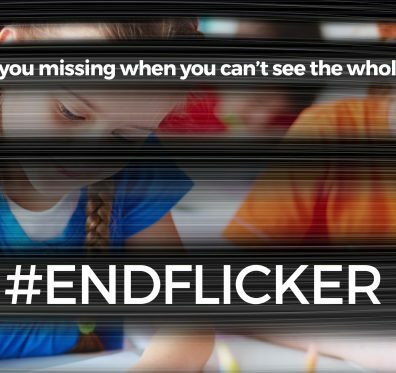 The Department of Energy is fighting against flicker! See their presentation "Flicker: How to Avoid It, Test for It, & Fix It" here on Energy Focus' blog! What is the Difference Between Direct-Fit & Direct-Wire Installation? 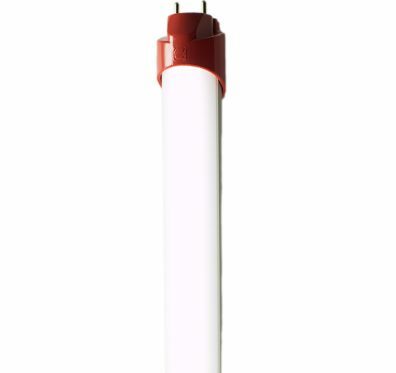 Do you know what is the difference between Direct-Wire & Direct-Fit installation for TLED lighting? How did Energy Focus get its start working with the U.S. Navy? Find out here! Energy Focus is committed to sustainability in our products. 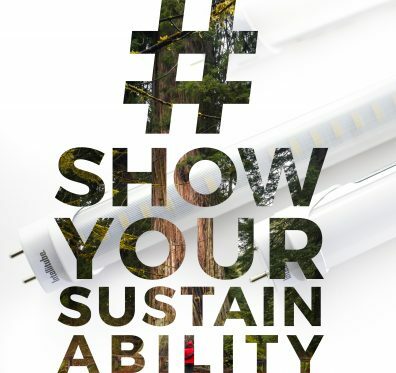 We asked our followers on Instagram to #showyoursustainability.